ISLAMABAD: Pepsi Battle of the Bands (BoB) rose above its co-operate patronage; proving to be an innovative and much-needed boost for the melodious fabrication in Pakistan. 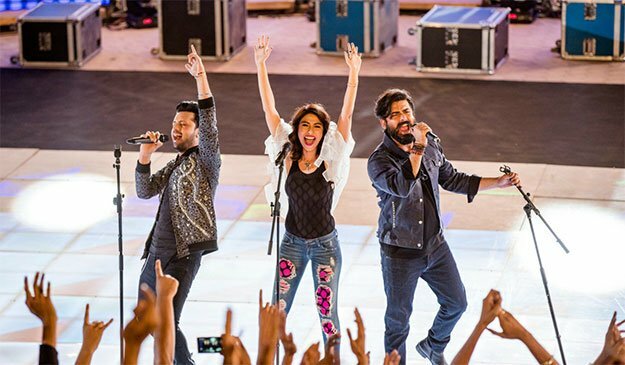 The televised music competition brought together an accomplished jury, comprising Meesha Shafi, founding member of Vital Signs, Shahi Hasan, Fawad Khan, who also marked his return to music with the show and also played with former band, EP, and last but certainly not the least, Atif Aslam. The show came to an end last weekend when the bluesy budding band, Kashmir took the prize home at the Grand Finale. 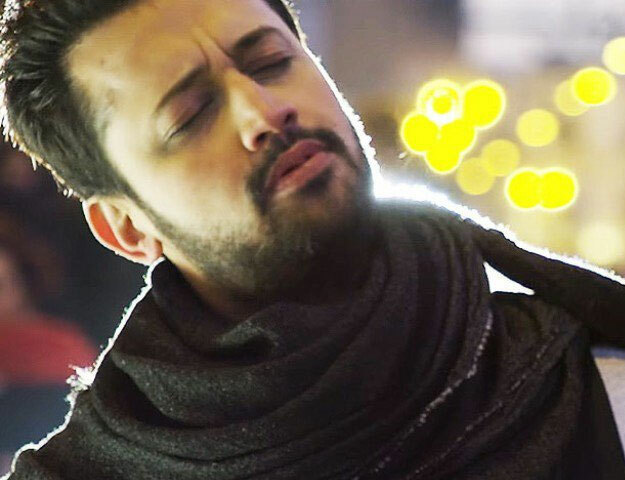 Reflecting on the progression of the music groups who took part and a monumental resurrection of the band-culture in Pakistan, I catch up with the eminent and enigmatic Atif Aslam as he opens up about his journey with BoB, looking back at his yesteryears band Jal and what he has in store next. “I took it up because I genuinely wanted to revive the music industry,” he says, on a hopeful note as we begin our conversation on what made him agree to mentor the young blood. Contrary to his reserved image, Aslam was undoubtedly the most interactive judge on the panel and the compassion with which he speaks tells us why. “A lot of my seniors never respected my work, initially in my early days, so I just feel it’s high time we appreciate and support the budding talent,” he confessed. 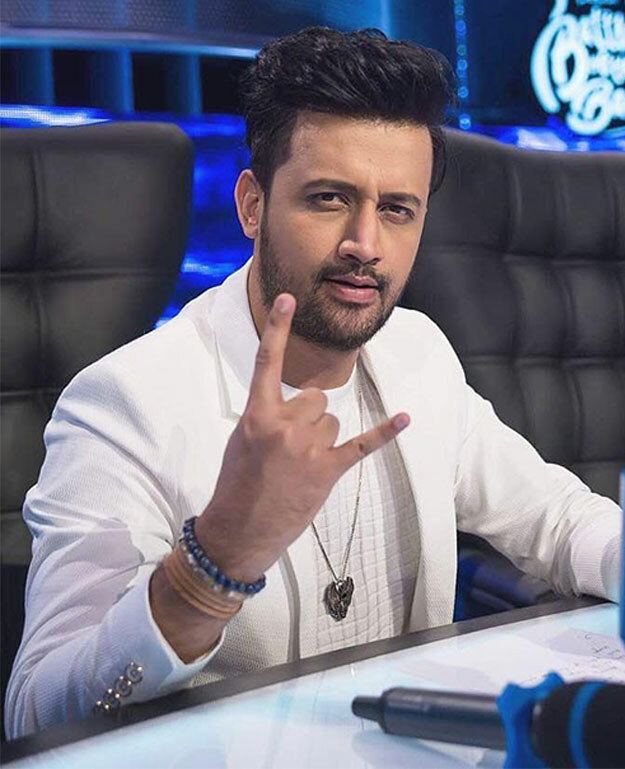 Though Atif was unable to accompany the judges during the try-outs, participants were selected after extensive auditions that took place nationwide, but he says he thoroughly enjoyed the raw, yet modern music after joining in. “I think they (the bands) were fantastic. I’m going to miss this show, the bands, and the boys. It just gives me a lot of happiness knowing they’re going to make it big, one fine day,” he adds, as a mellow, yet genuine smile lights up his face. Teaser of Fawad Khan’s comeback song is out and it also features Atif Aslam! While one cannot think of a better judging body, the irony, however, is that all of them set out to encourage aspiring bands while having parted ways from their own, earlier on. 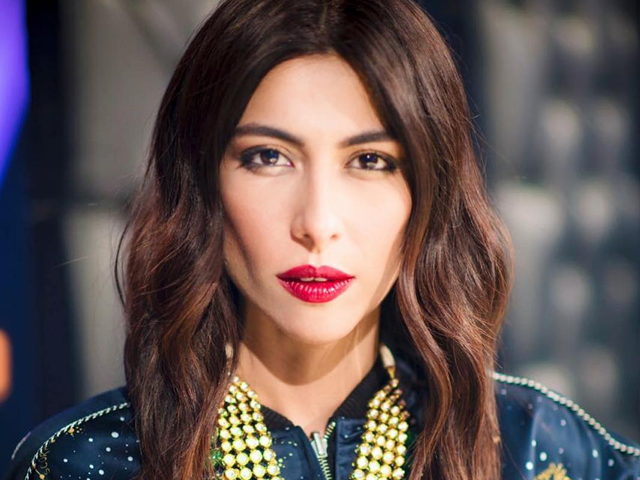 Meesha started off with Farhad Humayun’s band Overload, Fawad, though still cordial with his band-mates, turned to acting and Atif’s very public spat with Jal’s Goher Mumtaz made headlines. He has no qualms of speaking about his departure from the now-impassive cluster. “Honestly, the most amazing thing that’s happened to me was the breaking of my band. It’s not your personal choice; it’s not something you can control. 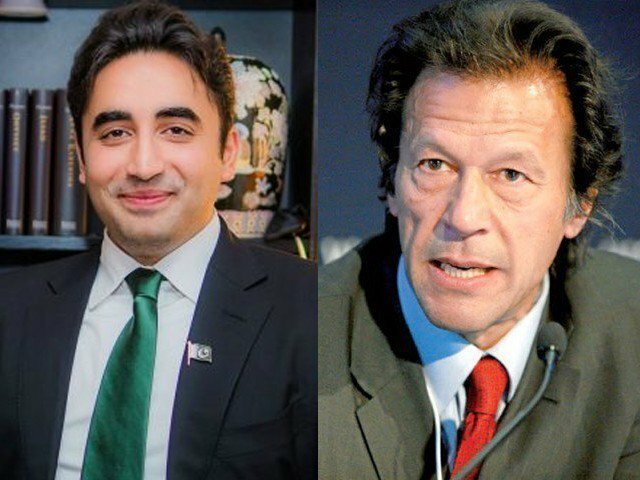 There’s a lot that one contemplates, you know someone’s ego may come into play or the lack of respect for one another,” he says, unabashedly, and on a rather personal note. Aslam concludes our brief, yet divulging conversation with some precious words of wisdom for the BoB entrants, and sees a bright future ahead of them. “They’ve all become stars now, and I feel their journey, in the outside world, starts from here,” he exclaims on a parting note. Apart from BoB, Aslam has had seven releases this year, including his debut Bengali track. He tells me that he is, indeed receiving soundtrack offers from across the border and like always, has Bollywood productions in the pipelines. He isn’t completely bilateral, but in the age of social media, it is rather surprising to see him completely depend on his body of work. That’s one of the major reasons the ban placed on Pakistani artists from collaborating with Indian music directors and film-makers hasn’t affected him at all. 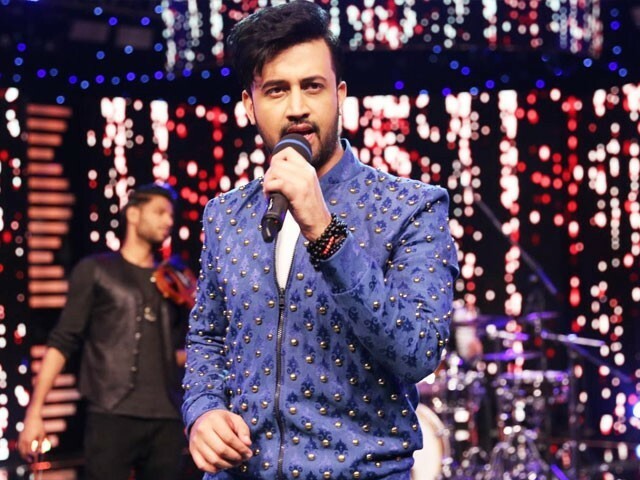 Despite being indifferent towards the need of having a massive internet presence, Atif happens to be the most followed and sought after musician on Instagram, in Pakistan. For now, what he seems most ecstatic about and rightfully so, is his fourth solo album that comes out after a hiatus of almost a decade. Slated for a release this fall, Atif has a lot in store, like always, but will he speak about it?